You want to feel safe on your property, and a fence is a perfect way to do so. 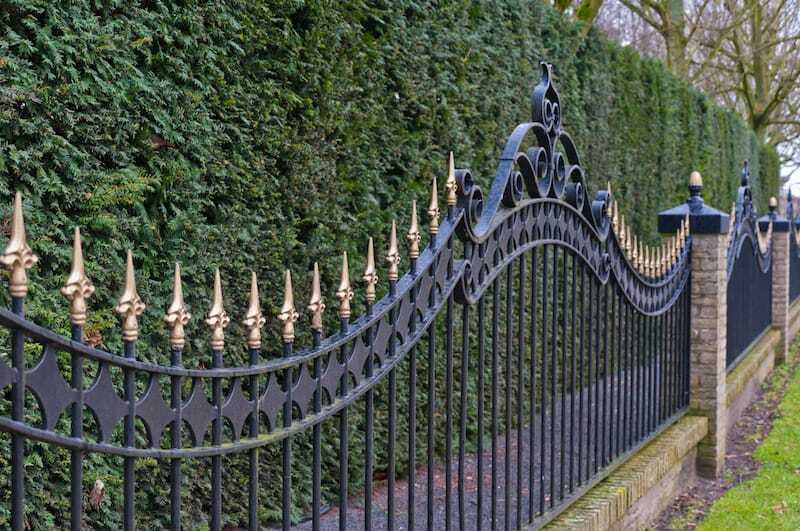 Depending on your property plus your personal goals, there are a number of fences that can keep you safe while also enhancing the aesthetic of your landscape. At Rustic Fence, we have over 50 years of experience to provide you with the perfect fence every time. Since 1964, Rustic Fence has been providing residents and businesses in Trophy Club with the highest quality gates imaginable. All of our products are made with the finest commercial grade materials and are expertly installed to ensure complete satisfaction. We will work with you to ensure that your new fence meets your exact specifications. We will tailor it to the desired size, color, and features so that you can confidently enjoy your newfound security. No contract is too big or small for us, and we pride ourselves on always exceeding expectations. With top-notch customer service, we are ready to craft your next fence in Trophy Club, TX. Contact us at Rustic Fence today to see how we can help you! (817) 275-2151 or (972) 725-7984.